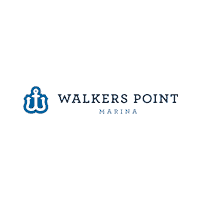 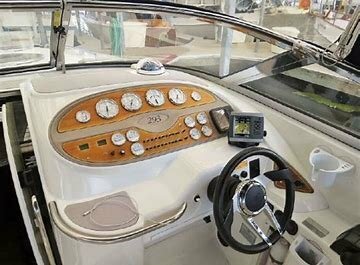 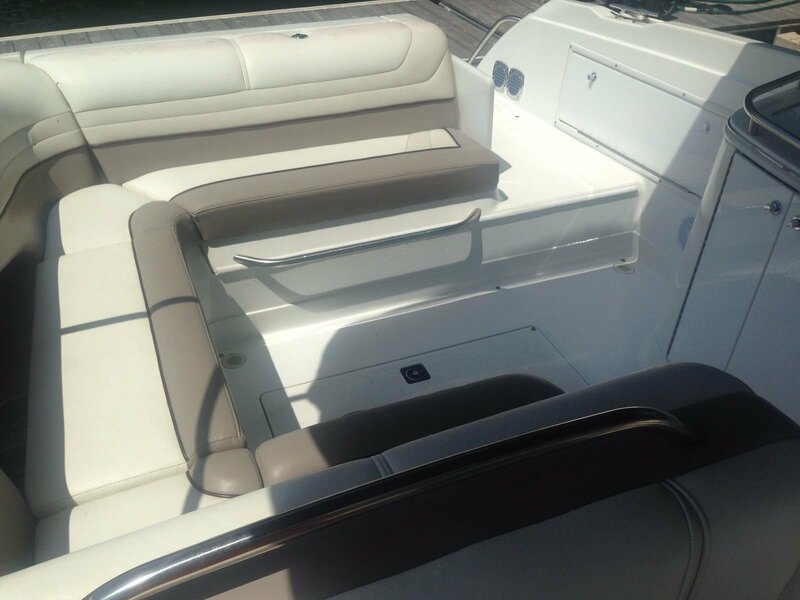 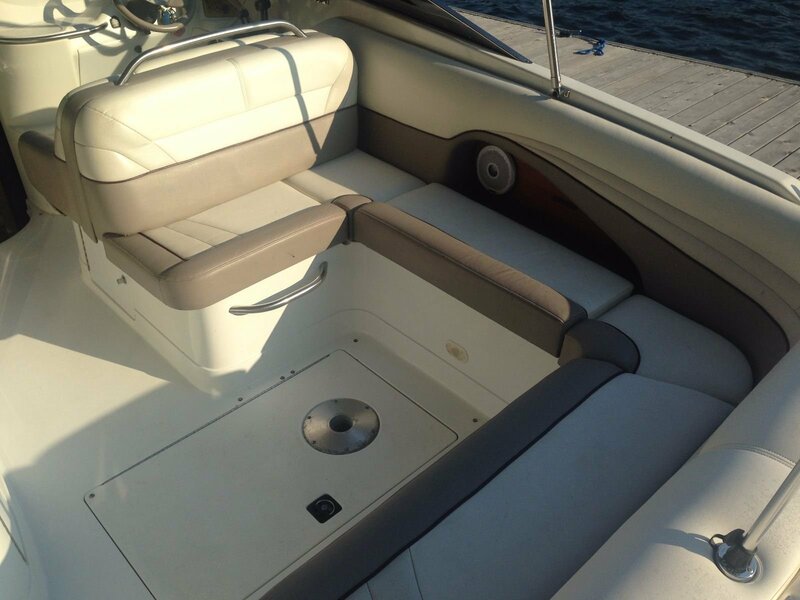 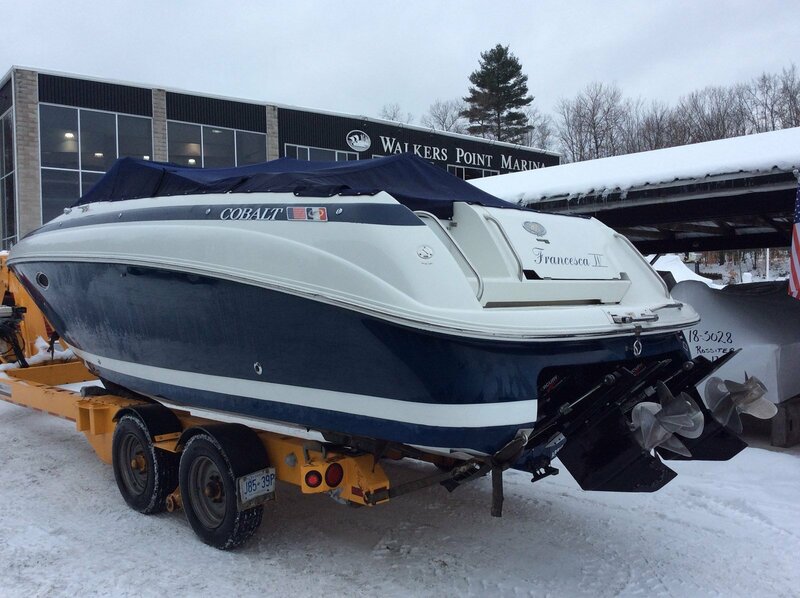 Orginally purchased through Walkers Point Marina, stored and maintained through our factory trained technicians as well. 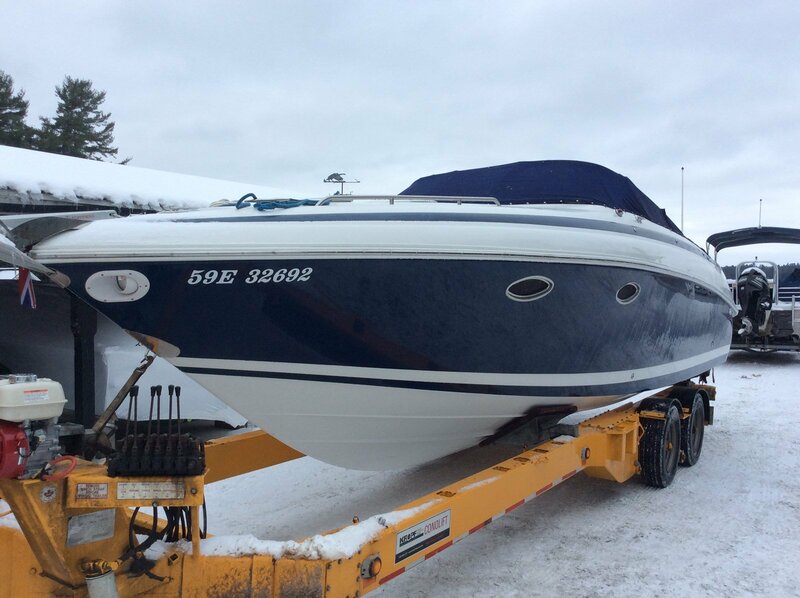 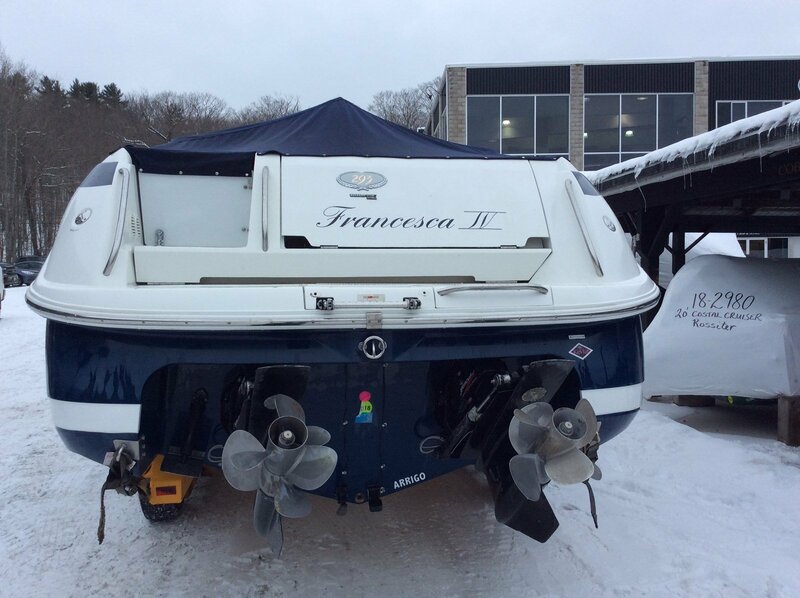 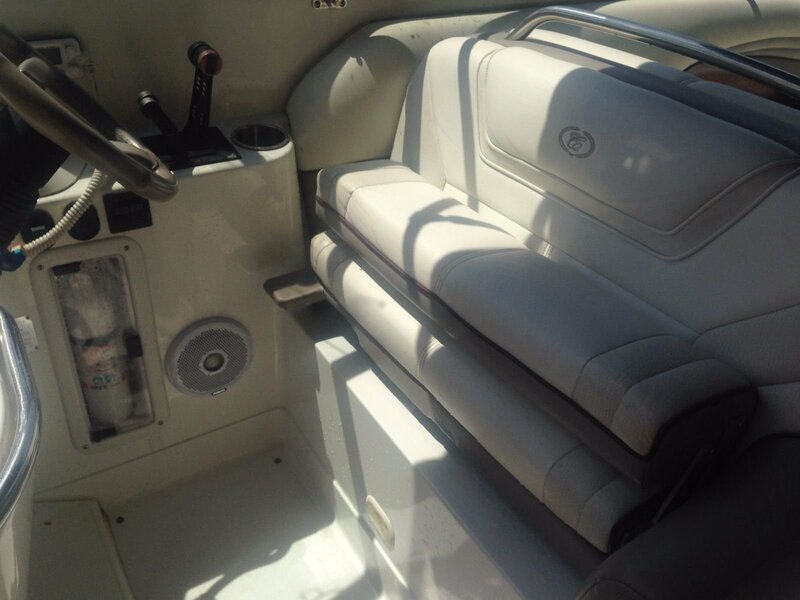 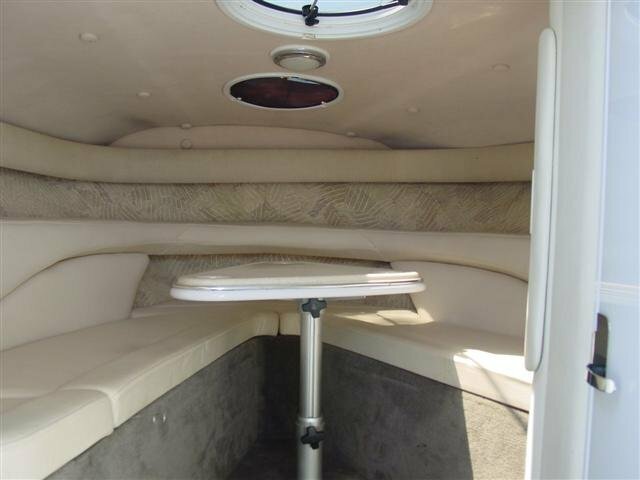 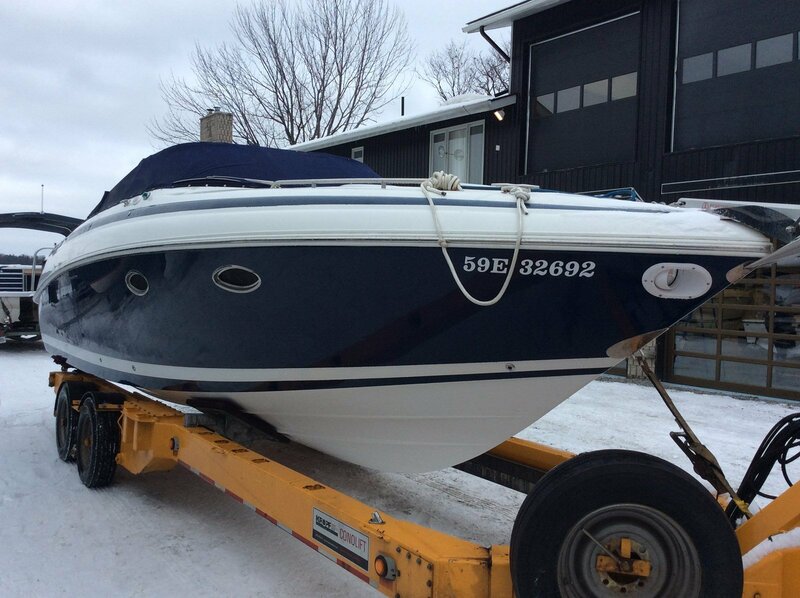 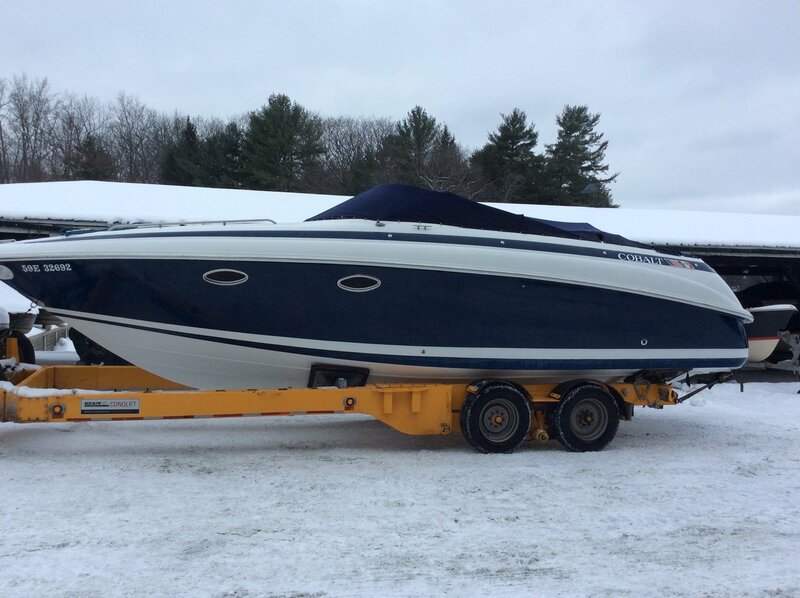 This 2000 Cobalt 293 is optioned with all your necessities and a perfect option for big water like Lake Simcoe or Georgian Bay. 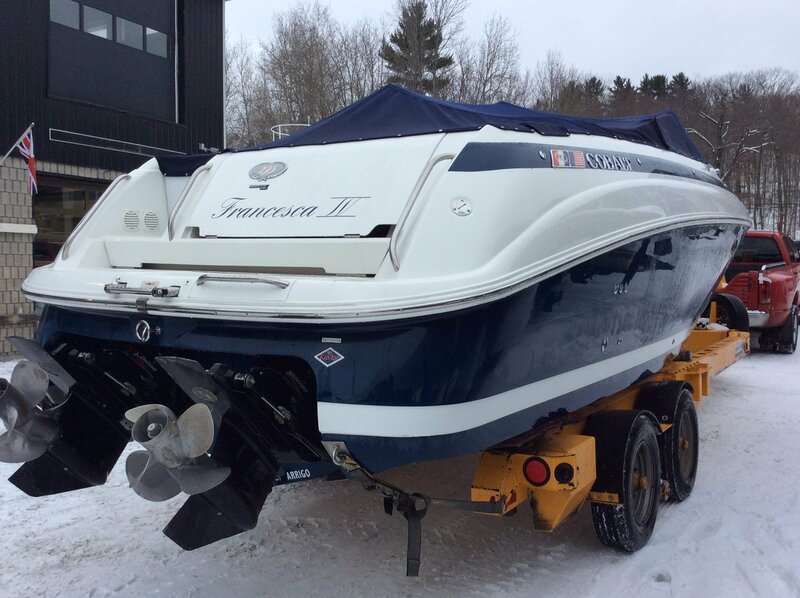 Contact our sales department today to learn more!